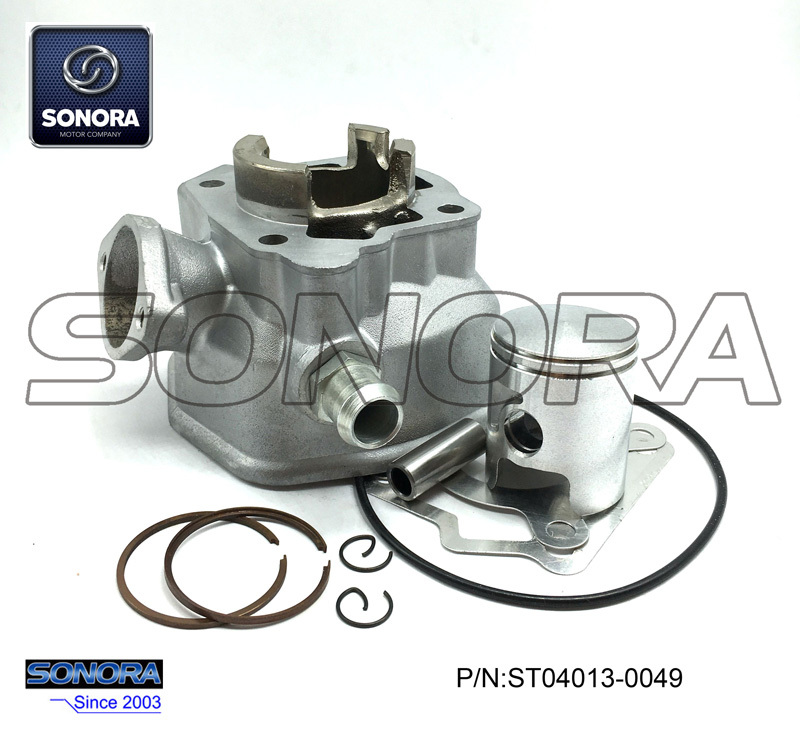 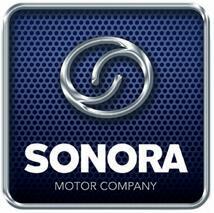 Sonora Motor, spare parts distributor in China, we have 15 working experience in the motorcycle parts field. 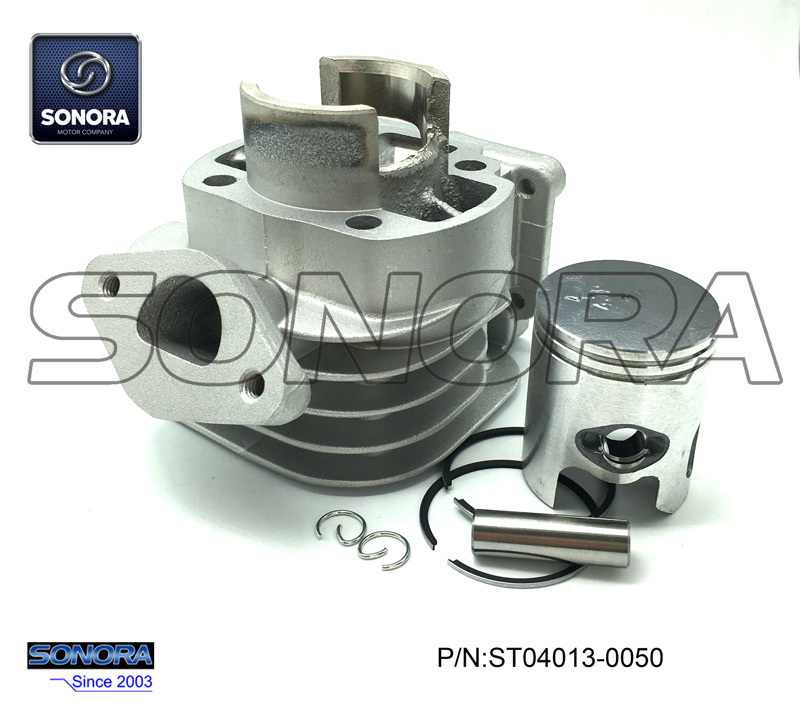 Our Aluminum Am6 Cylinder Kit, Aluminum Derbi Senda Cylinder Kit, Aluminum Yamaha BWS cylinder kit are very hot sale. 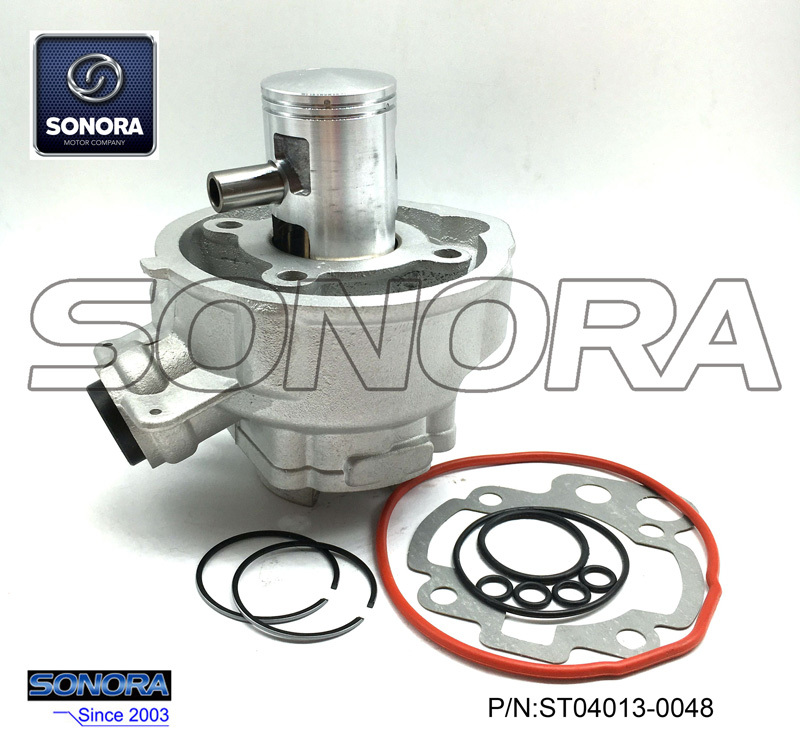 Now we have only very few in stock.Welcome your inquries for more details.